The European Film Academy takes great pleasure in presenting Charlotte Rampling with the honorary LIFETIME ACHIEVEMENT AWARD for her outstanding body of work. Born in England, she grew up in Gibraltar, France, Italy and Spain to become a truly European multi-language actress. Throughout her career, Charlotte Rampling has worked with great European directors from Luchino Visconti, Liliana Cavani and Patrice Chereau to Francois Ozon, Laurent Cantet, Claude Lelouch, Gianni Amelio, Bille August and Lars von Trier. 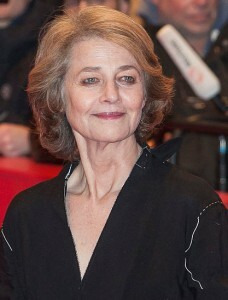 Charlotte Rampling is a five-time EFA Nominee and won European Actress 2003 for SWIMMING POOL. She has received an Honorary César and has been nominated four times in France, as the murder suspect Barbara in HE DIED WITH HIS EYES OPEN, the lonely wife in UNDER THE SAND, a famous mystery author in SWIMMING POOL and the deranged Alice Pollock in LEMMING. She recently received a Silver Berlin Bear for her role in 45 YEARS which is also part of this year’s EFA Selection. Among some of Charlotte Rampling’s most interesting films are THE NIGHT PORTER by Liliana Cavani, HEADING SOUTH by Laurent Cantet, STARDUST MEMORIES by Woody Allen, THE VERDICT by Sydney Lumet, UNDER THE SAND by François Ozon, MAX MY LOVE by Nagisa Oshima and MELANCHOLIA by Lars von Trier. She will receive the EFA LIFETIME ACHIEVEMENT AWARD on 12 December in Berlin. This year’s honorary award EUROPEAN ACHIEVEMENT IN WORLD CINEMA will go to two-time Oscar winner Christoph Waltz. Born in Austria, Christoph Waltz studied acting at the Max Reinhardt Seminar in Vienna and in New York. 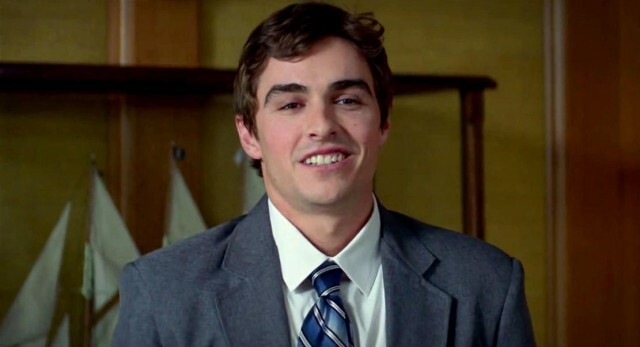 He started out as a theatre actor and quickly became a popular TV star. In 2009 Christoph Waltz shot to international fame with Quentin Tarantino’s INGLOURIOUS BASTERDS for which he received the Best Actor Award in Cannes, a BAFTA, a Golden Globe and his first Oscar. He acted in THE GREEN HORNET by Michel Gondry, in CARNAGE by Roman Polanski and in 2012 he again collaborated with Quentin Tarantino, playing Dr. King Schultz in DJANGO UNCHAINED which won him another Golden Globe, a BAFTA, and ultimately a second Oscar. 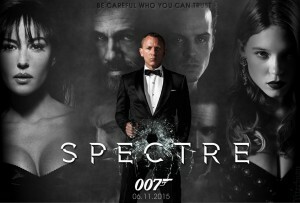 And he plays a leading part in the new James Bond film SPECTRE. The European Film Academy takes great pleasure in presenting Christoph Waltz with the award EUROPEAN ACHIEVEMENT IN WORLD CINEMA for his great international contribution to film.